It is expected that during this year online traffic registered via mobile will be equivalent to that of the computer, which implies that companies must have a web ready to be displayed correctly on smart devices. During the past year 2012, the volume of mcommerce registered only in the United States exceeded 11 billion dollars. This figure is expected to double sharply in 3 years, to reach $ 31 billion by 2015. However, only 10% of websites are mobile optimized. 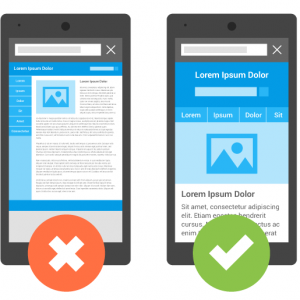 In the latest Google Research study, special emphasis was placed on the fact that brands that do not have a mobile site could lose up to 40% of profits. 48% showed the frustration caused by pages that do not work correctly, making it difficult to consult through the mobile. Another 48% indicated that this lack of concern for the optimization of their mobile site shows their disinterest for the good operation of the company. 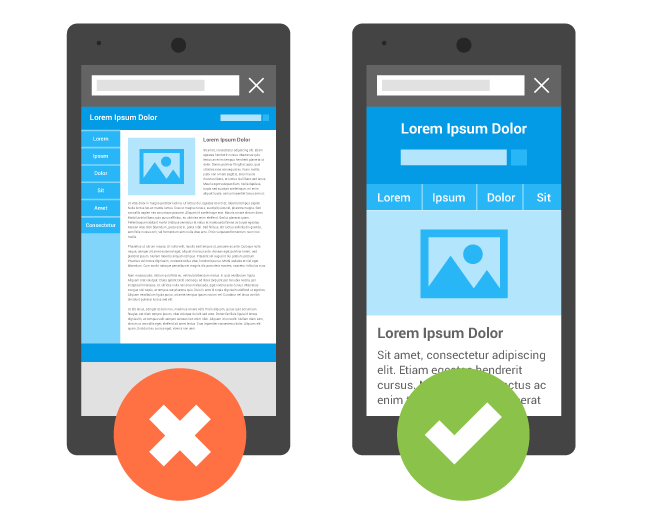 More than half of those who have had a bad mobile browsing experience, revert this negativity directly on the brand. 50% of the participants in the Google study indicated that they avoid using the mobile web of a brand if it does not have an optimized site, even if they like that brand. 61% choose to leave a web that does not allow you to navigate correctly from your smart device. 2 out of 3 consumers prefer to shop on mobile-optimized sites. What are the most important factors to take into account in mobile optimization? 76% want easy access to the company’s management, as well as know their hours of attention to the public. Hence the importance of geolocation within the mobile strategy. 61% especially appreciate that it has “click to call”; The possibility of directly calling the company, click-hit. 54% look for the e-mail address, so it would not hurt to include a contact form, in order to facilitate the sending of a direct message to the company. 48% are looking for social buttons. Let’s not forget that social networks are one of the preferred means by users to know more about the company as well as to contact with it. What characteristics favor mobile usability? The speed of access to information. 78% would like to find what they are looking for in one or two clicks. For 76% it is important that the content automatically adapts to the size of your screen. The 74% emphasize the importance of using a clean interface, with a clear and simple presentation of the information. 73% indicated that they would like the site to offer them the possibility of saving the information, in order to be able to return to it in the future. 69% opt for the large buttons, in order to make them easier to use. Users definitely have a tool that allows them to search for the information they need and to hire products or services. Instead, companies have not yet adapted to this reality, which creates frustration in customers, who choose to leave the web, even if it is their preferred brand. Fortunately, mobile optimization is one of the priorities for 43% of brands, hopefully effectively meet this goal. Next Article » Do your company's actions on social networks serve a strategy?